Eye mask with nose pad, Materia: satin fabric, 2pcs elastic string behind, 1pc 3mm thick sponge and 1pc non-woven cloth inside. 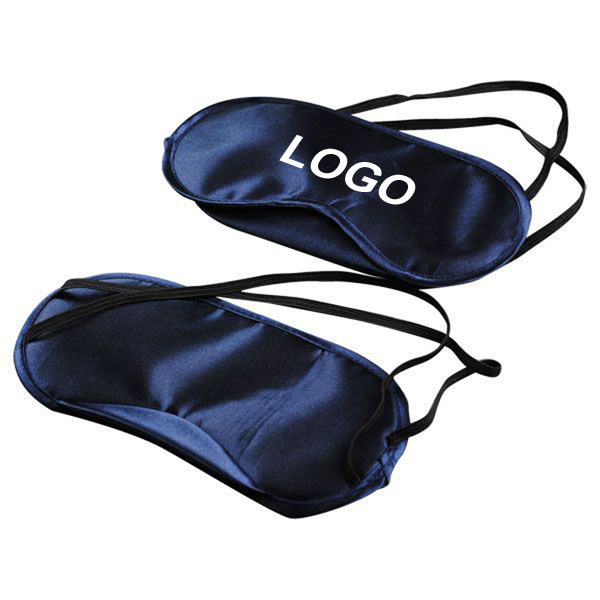 Its soft fabric comfortably fits over the eyes and face, block out the light for easier sleep. 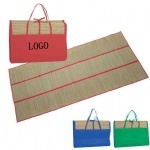 Custom logo and lower quantity are available. Email with item # to get latest Door to Door Price.